The cinema became a place where women could find employment in the form of, ticket sellers, usherettes and kiosk sales staff. Working in a cinema at that time was regarded as an acceptable job for women, and one in which she could easily fit around her family commitments by working in the cinema at weekends and evenings. The usherette or ice cream lady as she was known by the children would have a variety of duties to perform to assist in the smooth operation and safety of the patrons of the cinema. 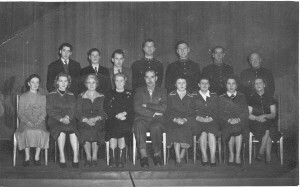 Her duties included collecting tickets and showing people to their seats, selling ice creams and refreshments during the intermission and general cleaning and presentation of the cinema. The ticket sellers would work from an area known as the pay box or pay booth and would sell tickets to the public for film shows as well as provide information about new films coming to the cinema. kiosk sales staff would sell refreshments and sometimes cigarettes and film magazines from a counter at the cinema. They would sometimes be paid a commission on sales. In some cinemas the usherettes would go around the cinema spraying disinfectant or Flit spray to eliminate the odour of teenagers and dispel any unwanted creatures such as fleas which may have came into the highly populated cinema. 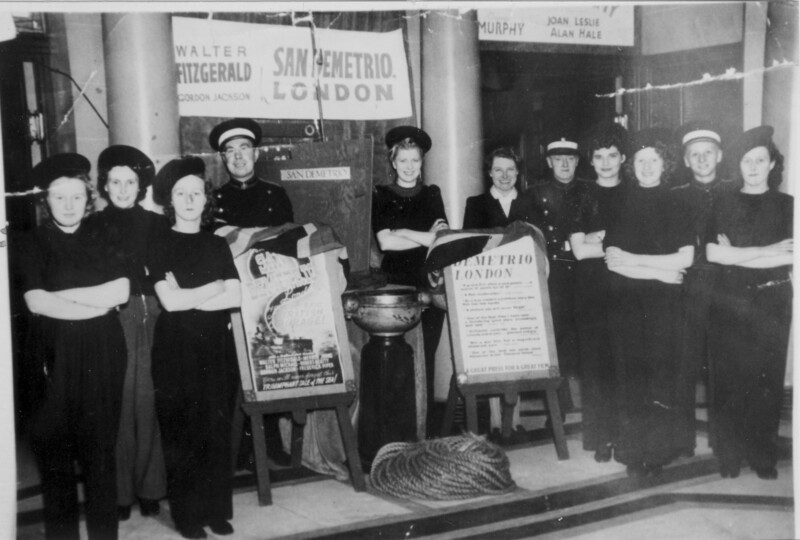 Commissionaires would be on duty at some of the cinemas, their role was to maintain order in the queues and also acted as support to some of the other cinema staff. Commissionaires would often be smartly dressed wearing a long coat and peaked hat bearing the cinema name on a band in the front, almost military like in appearance. At special events, commissionaires would open doors for special guests and would often be the first point of contact to cinema patrons. 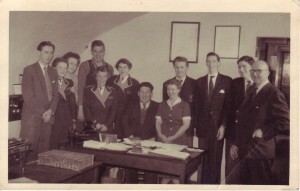 The cinema manager would oversee the staff, running and daily workings of the cinema. They would be in charge of staff and make sure they appeared smart and were prepared for what was then, very busy times working in the cinema. The cinema manager would also be the promoter of the cinema and would have to think up marketing strategies or ways of advertising the cinema and forth coming attractions. The cinema manager would also have to know how to work the projection machines in case there was a problem. 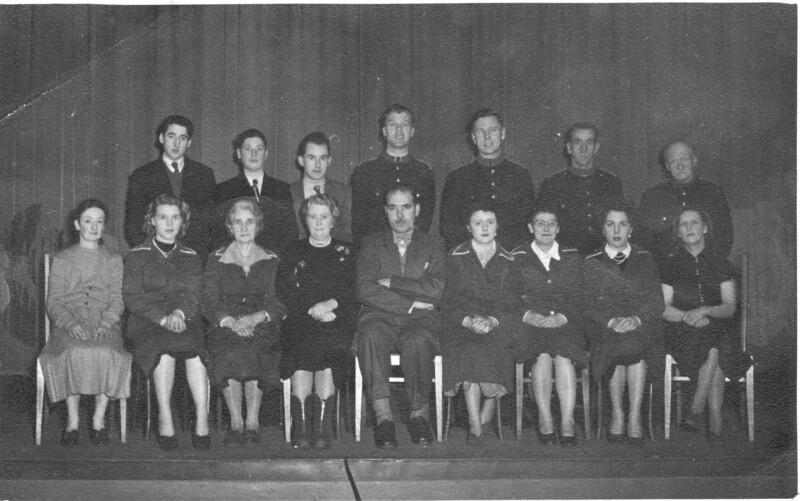 Some cinema mangers who worked for circuits such as The Rank Organisation – Circuits Management would be in competition with other cinemas as to the best promotion of the films and cinemas, and as film and news reels were distributed between cinemas would benefit from having a good relationship with other cinema managers in the area. Cinema managers would always dress smartly and would greet the cinema patrons upon arrival and departure of the cinema. The Projectionists would be in charge of running the film shows to the patrons at the cinema. Film shows at the time didn’t just consist of one film as they do at cinemas today, from the 30′s to the 60′s a cinema program would often consist of adverts, sometimes of a local nature, The Newsreel such as Pathe or British Movie Tone, a ‘B’ film, a cartoon and then the main feature film. Cinemas provided a full afternoon or evenings entertainment and the projectionist would have to oversee the film show from what was sometimes a small projection box area, maintaining the film reels and making film reel changes at the appropriate points within the film show. Memories passed down through families have been shared with the project regarding both cinema attendance and working at cinemas. One such memory is from Shelagh who’s both grandfathers worked at a local old Picture Houses in the area. One worked in a cinema called The Corona which was on college road as a page boy, the other was a musician who played in a cinema orchestra during the days of silent films. Page boy’s were employed by some cinemas to promote the cinema and what films were showing. They would wear a sandwich board displaying bill posters and travel around the area as a walking advertisement. Before the days of talking film cinemas would have musical accompanying the films to help create atmosphere and feelings. Some cinemas would have whole orchestras or organ players, other smaller cinemas would just have maybe a piano.